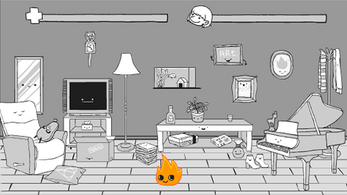 A game made by MUYO (Marion Esquian, Yowan Langlais) + John Axon durong the TOJam 11! Theme: There will be consequences. 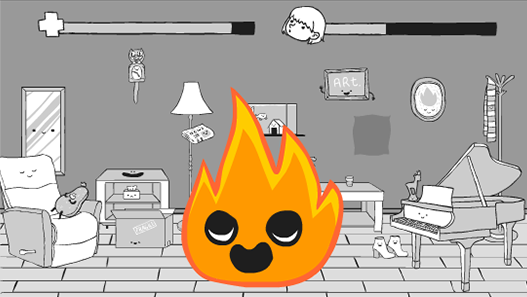 You're playing a pyromaniac and you have to burn your objects to keep your fire alive. 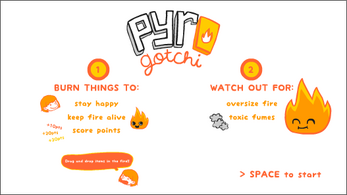 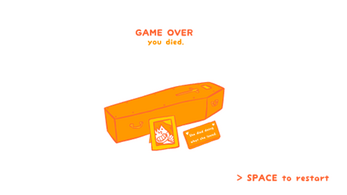 Try to make the highest score without dying or without killing your fire!